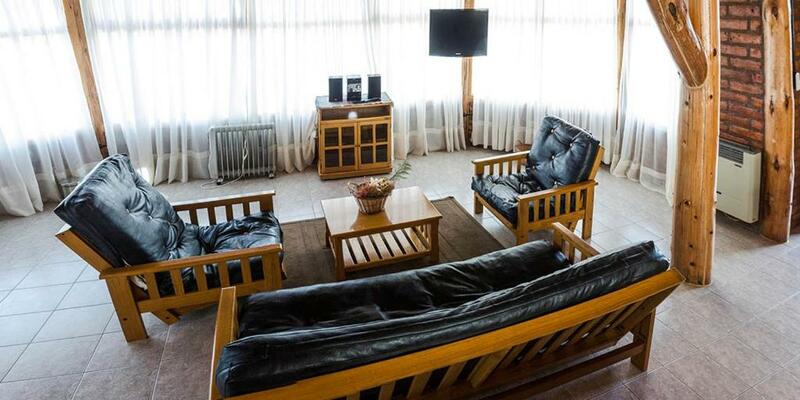 Lock in a great price for Cabañas Las Nubes – rated 8.5 by recent guests! 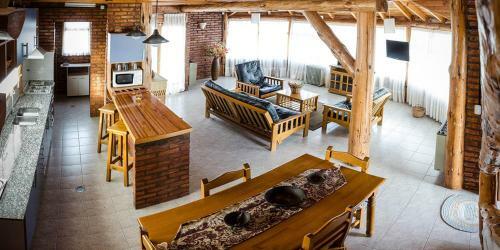 Cabañas Las Nubes is a self-catering accommodations in Puerto Deseado. 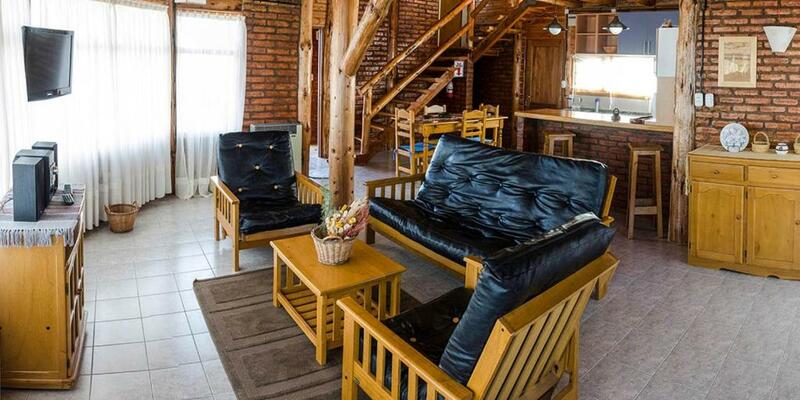 The property offers free WiFi access and parking services. Featuring views of the city, each apartment at Cabañas Las Nubes is fitted with balconies, seating areas and flat-screen TVs. 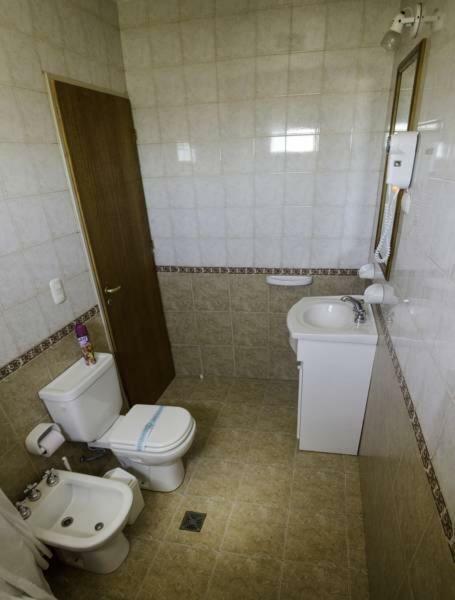 Full bathrooms include free toiletries, bidets and hairdryers. Some kitchen facilities are also available, featuring kitchenware, refrigerators and microwaves. 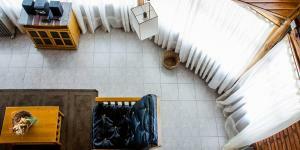 Cabañas Las Nubes provides housekeeping services. 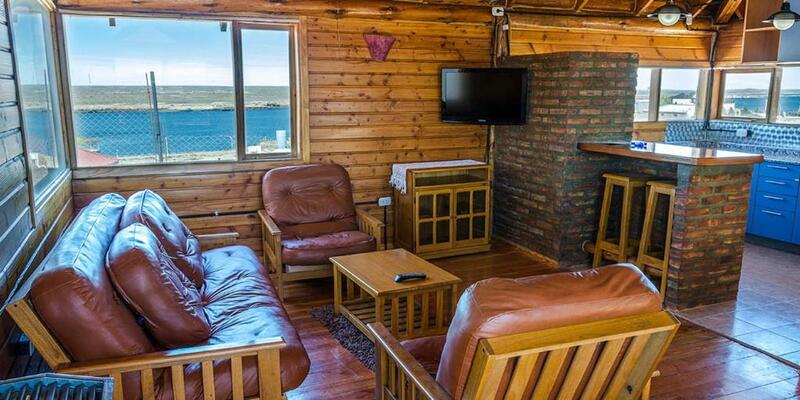 This property is also rated for the best value in Puerto Deseado! 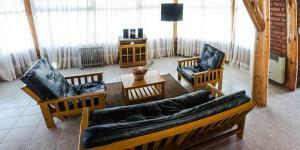 Guests are getting more for their money when compared to other properties in this city. When would you like to stay at Cabañas Las Nubes? House Rules Cabañas Las Nubes takes special requests – add in the next step! Guests are requested to inform their arrival time. 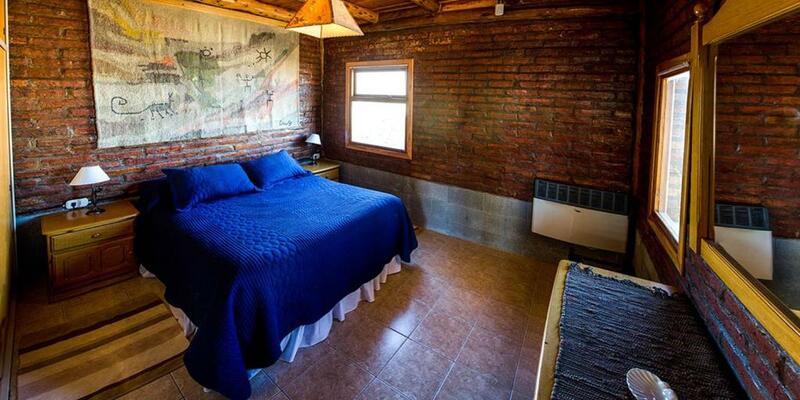 Please inform Cabañas Las Nubes of your expected arrival time in advance. You can use the Special Requests box when booking, or contact the property directly using the contact details in your confirmation. Large apartment plenty of space. Good for family. We arrived late and owner was kind to wait for us.